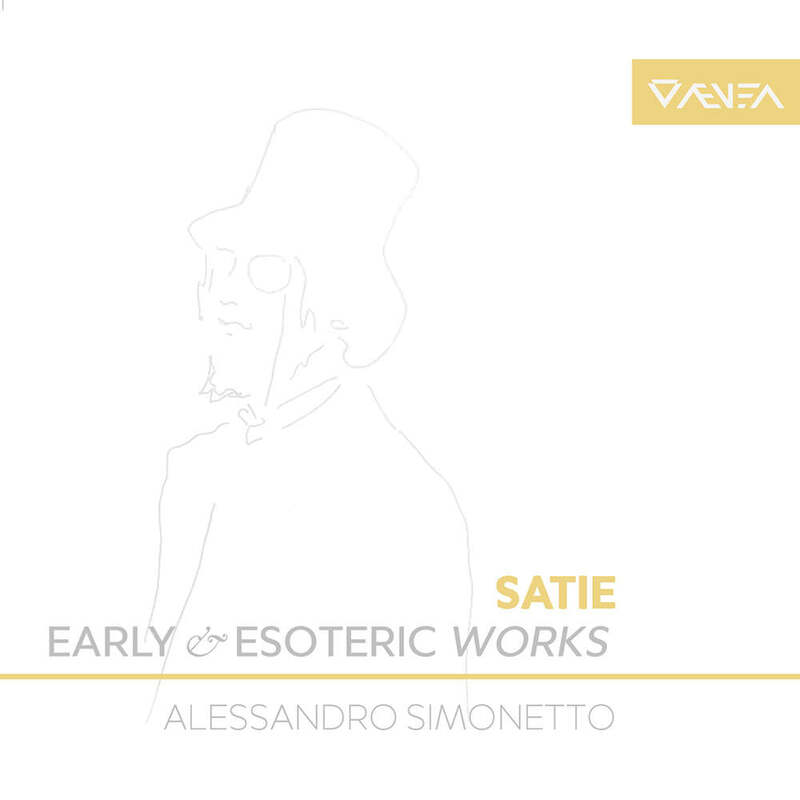 This triple album set from keyboardist Alessandro Simonetto presents works from Erik Satie's spiritual period and features the complete three-act poem Le fils des étoiles, running longer than an hour. The piece is known above all for its three preludes and the Gnossienne No. 7; all are here in their correct dimensions and placing along with Uspud, another three-act, 25 minute poem. The collection also includes some unfinished and rare numbers, all serving to underline the mystical and pictorial aspect, delicate and introverted, of the innovative composer's music.